From a classic brushed hairstyle to the most fashionable experience with curling irons and hair tongs. Duration: 20 min. We study your image and adapt the latest trends to the style that suits you best. Acquaint yourself with our hairpin styles based upon the most fashionable trends. Elegant and versatile. Duration: 45-60 min. 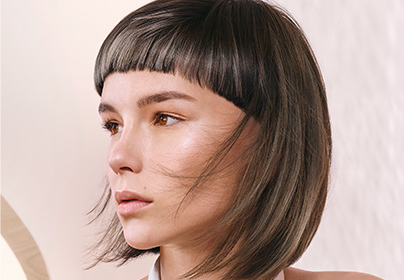 Color enhances the shape of your haircut and allows you to set trends. Carche offers a wide variety: natural, luminous, seasonal tones. 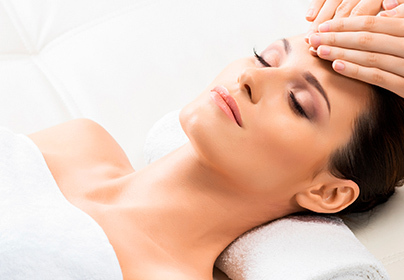 We know how important it is to keep your hair healthy. 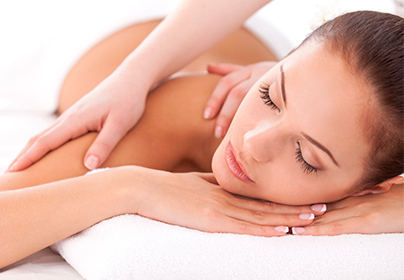 That’s why we provide you with the most advanced treatments. 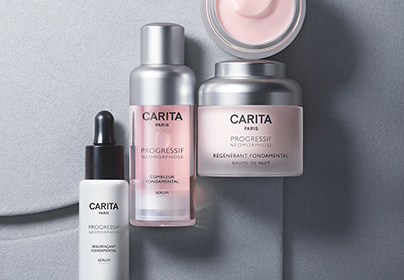 Today Carita symbolizes beauty based upon the perfect alliance between luxury, femininity and the most advanced technology, with immediate, measureable and lasting results. 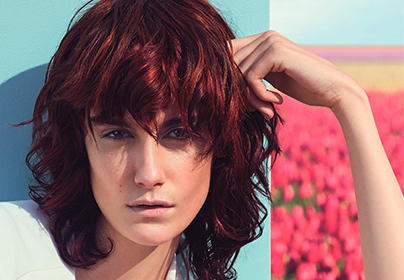 Color promotes the shape of your haircut and enables you to set trends. Carche offers a wide variety: natural tones, luminous, in season. 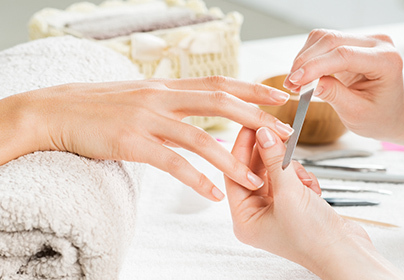 Comprehensive hand and nail care to show them off with a colored and well cared for look.